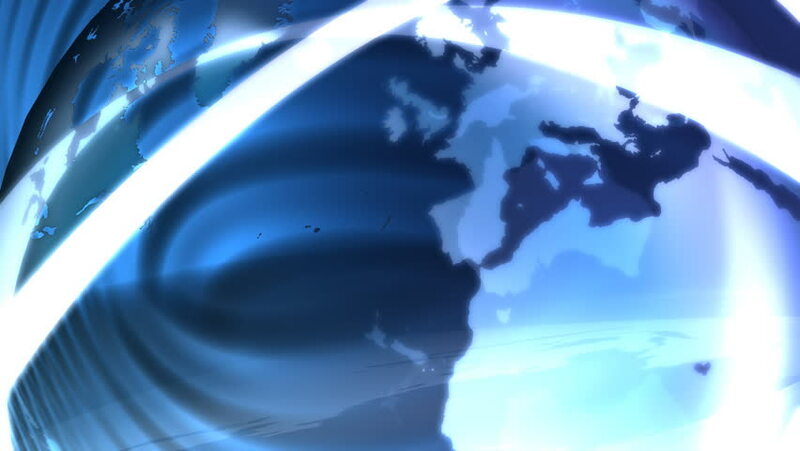 hd00:20Congo on blue political globe. Orbiting around globe and zooming to the country. 3D illustration. hd00:29High quality motion animation representing neon smoke in slow-motion, animated on a black background. hd00:15A little girl stained her hands and clothes in paint while drawing. The child carefully examines the dirty hands.